CLOSEOUTS. 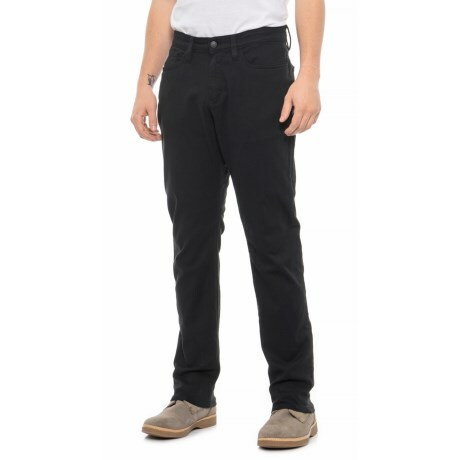 Throw on something extra comfortable for work today, like these DU/ER Black Live Lite A/C Relaxed Fit pants, made from T2X fabric with stretch for amazing comfort and a styled in a versatile rivet-free look. Available Colors: BLACK.